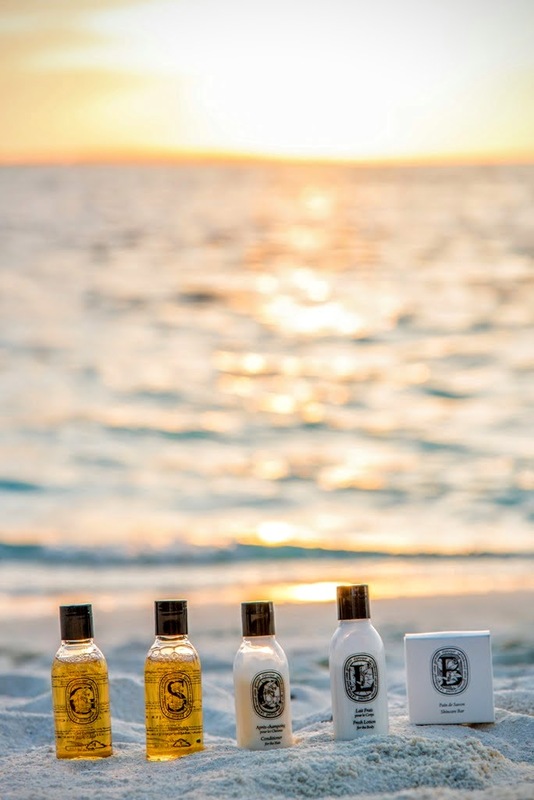 The all-suite Hideaway Beach Maldives Resort & Spa introduces the cult French brand Diptyque to its luxury villas. Diptyque is a legendary French perfumer and maker of highly desirable luxury scented candles, home fragrances and body care. 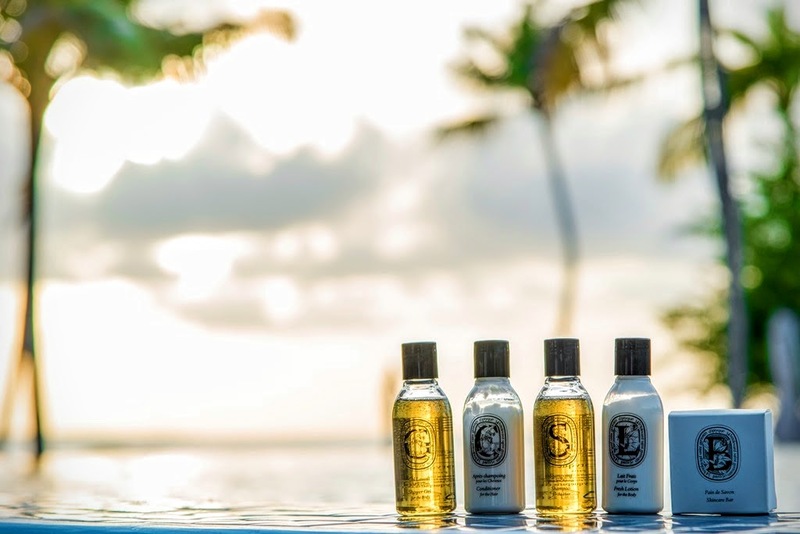 The first – and only – resort in the Maldives to offer Diptyque, Hideaway Beach Maldives debuts the new range of bathroom amenities in October, marking the private island’s rebirth as one of the country’s leading luxury resorts. Guests staying in the top villas will start and end their day enveloped in the delicate Diptyque scents as they use the generous supplies of shampoo, conditioner, shower gel and body lotion. Diptyque products will be available in the resort’s Palaces, two-bedroom villas and suites and one-bedroom villas. 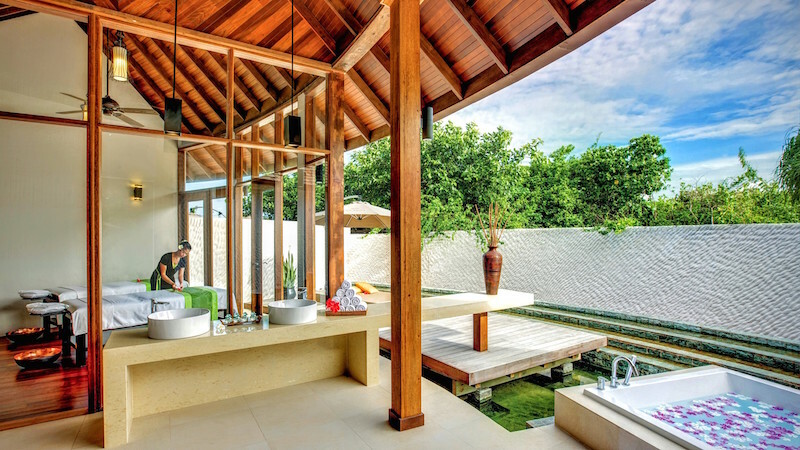 Guests staying in beach villas, beach residences and deluxe over-water villas will continue to enjoy products by Bulgari in their bathrooms. Famous for its outstanding double coral reef that brings a vibrant underwater world to just a few meters from its beaches, Hideaway Maldives is an exclusive all-suite resort with long stretches of soft white sand beaches and a warm, crystal-clear turquoise lagoon. Luxury travelers can expect more activities to come soon as the resort opens the first ever beach club in the Maldives called The Blue Heron which offers guests a beautiful pool on a beachside location, excellent seafood at the raw bar and a name DJ from France playing music every evening. A tennis academy by Nikolay Davydenko will open in November 2015 where the Russian professional tennis player, who achieved a singles world ranking of 3, and his team offer coaching clinics for all levels, from absolute beginner to professionals. Also opening in November 2015 is an over-water aqua park of floats, slides, water trampolines which will be complimentary to all guests, while in the spa, the introduction of additional spa line, Dorissima, will double the choice of indulgent spa treatments on the menu. Many villas have seen gentle interior renovation and the brand-new Deluxe Sunset Beach Villa With Pool will be launched in time for the 2015 festive season. Only a 75-minute seaplane flight from the capital city, Malé, the resort has four restaurants and bars which offer a world of fine dining including an excellent wine collection. The spa is a true wellness haven with 12 private treatment suites set in manicured gardens where treatments by the ultra luxe Natura Bisse are an absolute ‘must do’. For those who love to be active, two outdoor pools, the recreation centre with its gym, two tennis courts, beach volleyball court, as well as extensive watersports, fishing, diving and a range of excursions ensure there’s always something new to explore. 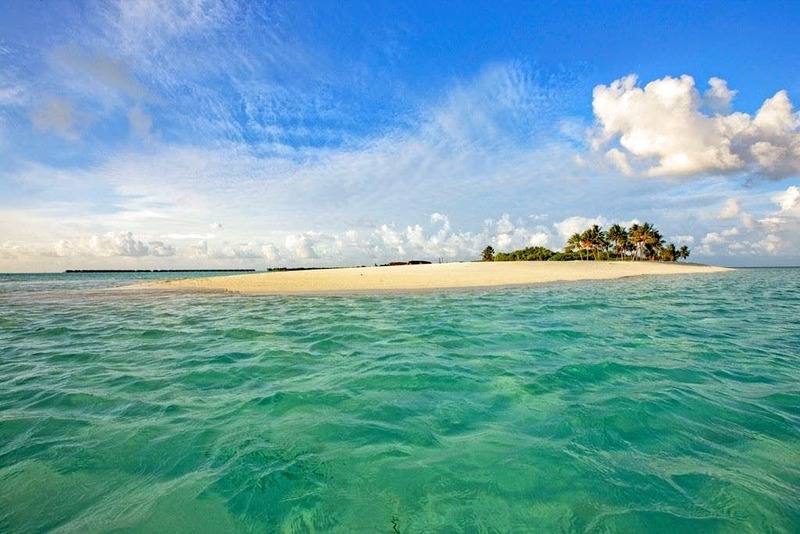 Bookings can be made through www.hideawaybeachmaldives.com or by email: [email protected].